Who is our coworking Munich aimed at? Our coworking offer in Munich is aimed at companies looking for an innovative open space solution over a period of 1-3 months. Due to the high occupancy rate in the loft, we currently offer space of 10 or more people in the summer and winter months. Individual desks are fully booked until further notice. 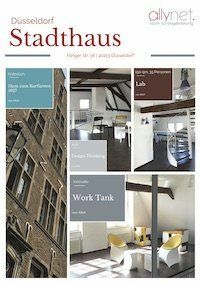 Who is our coworking Duesseldorf aimed at? 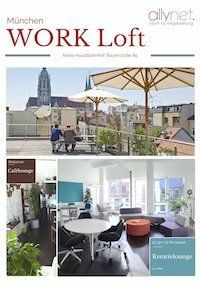 In Duesseldorf, we expanded our co-working offer. There is a great café overlooking the pedestrian zone, a quiet office zone where a maximum of 4 coworkers work per room and room for corporate coworking in temporary open space solutions. In short – here everyone finds a nice place.